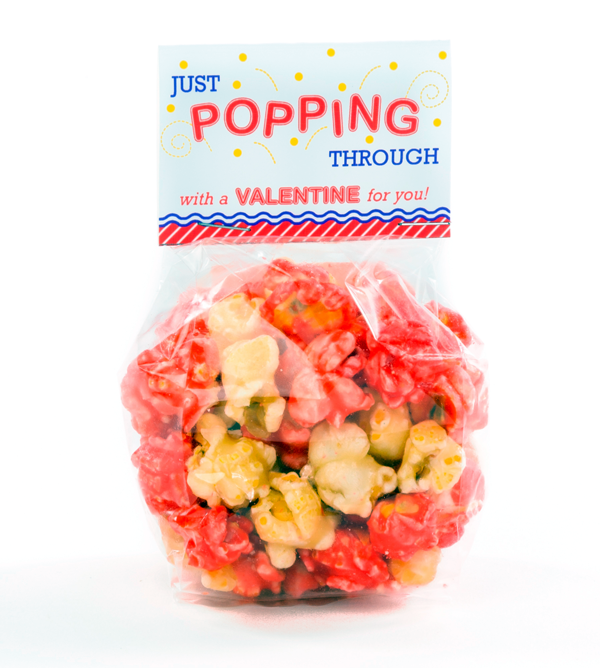 At Outer Banks Popcorn Shoppe that creates unique customized party favors directly to order. We will create a tag for your order personalized with colors, fonts and even invitation characteristics so it matches perfectly. Our rainbow (pirate blend) popcorn can be custom colored to match your event as well. 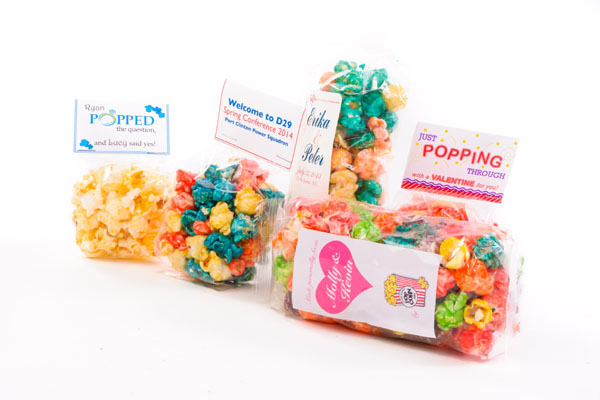 OBX Popcorn Shoppe custom party favors are perfect to use as a wedding gift favor, bridal shower, wedding welcome bags, baby showers, birthday parties, corporate events, thank you gifts. settings and the nature of handcrafting the product.